Polycystic ovarian syndrome is one of the most common conditions I see in women when working in general practice. It has a variety of symptoms that affect different women at different stages of their lives. It is often diagnosed while other symptoms are being investigated such as fertility problems, irregular periods, acne or excess hair (also known as hirsutism). There is plenty of mystery surrounding PCOS, so I’m here to reveal exactly what it is and what the symptoms and treatments look like. Keep scrolling for everything you need to know about PCOS. So what is Polycystic Ovarian Syndrome or PCOS? In women with PCOS, their ovaries are larger than normal. This is because their ovaries contain a large number of fluid-filled sacks, otherwise known as cysts, instead of follicles. Each ovarian follicle contains a single oocyte which is an immature egg. During the normal menstrual cycle, the oocyte matures leading up to ovulation in response to hormone levels. In PCOS, the follicles stop growing too early and instead of releasing an egg they develop into larger, fluid-filled cysts. It is important to remember that polycystic ovaries can actually be a normal finding; when an ultrasound scan is performed, it can be seen in up to 33% of women who are at the reproductive age. Women should only be diagnosed with PCOS if they have the associated symptoms described above. Despite PCOS being an extremely common condition affecting 20% of women, the underlying cause is still not known. There is a genetic link, meaning that if your mother, auntie or sisters suffer from PCOS, there is a higher risk that you could develop the condition too. The inherited gene responsible for causing PCOS has not yet been identified. 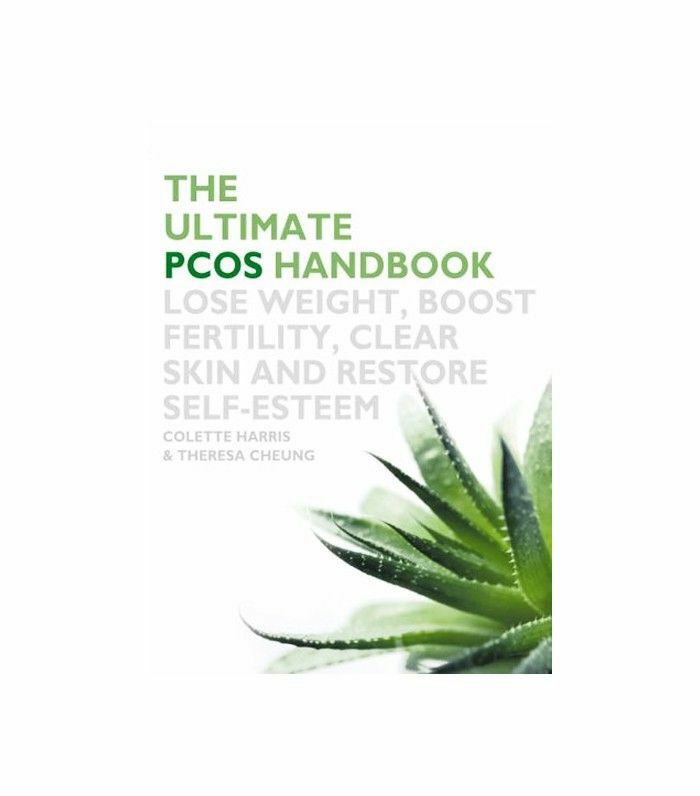 However, at present, the general consensus is that the cause of PCOS is multifactorial, meaning both genetic and environmental factors have a role to play. Increased levels of testosterone: Excess testosterone is produced by the theca cells of the ovaries secondary to increased levels of LH and insulin (discussed below). It is the raised levels of testosterone than give rise to the characteristic symptoms of PCOS including acne, hirsutism and mood swings. Insulin resistance: Insulin is a hormone which regulates the levels of glucose in the blood. It transports glucose from the blood into muscle cells where it can be used as an energy source. In PCOS, the body is insulin resistant, which means it is less sensitive to the effects of insulin and, as a result, the glucose levels in the blood rise.The pancreas produces more insulin in an attempt to compensate for the insulin resistance of the body’s tissue cells. The high levels of insulin also affect the ovaries directly and cause them to produce excessive levels of testosterone. The combined effect of insulin resistance and raised testosterone levels gives rise to typical symptoms of PCOS, in particular, weight gain, acne, mood swings and excess hair growth. Persistently high levels of glucose in the blood also has detrimental health effects itself, such as increased risk of other medical conditions such as type two diabetes, high blood pressure, raised cholesterol and obesity which all significantly impact our cardiovascular health. If you have any of the symptoms of PCOS, you should visit your doctor for a full assessment. After the initial consultation, investigations including blood tests and ultrasound scans of the pelvis will be arranged. There is not one specific test result that diagnoses a woman with PCOS. As it is a “syndrome” this means the characteristic symptoms, discussed above, need to be present. As I mentioned earlier, just because your ovaries may have cysts present on ultrasound scans, it doesn’t mean you should automatically be diagnosed with PCOS. After all, PCOS is hormone driven, so it is completely normal for your ovaries to have cysts present depending on what stage of your menstrual cycle you are at when the ultrasound is carried out. In addition to ultrasound scans, blood tests will be carried out to check your hormone levels and glucose levels. Unfortunately, PCOS cannot be cured, however, the good news is that the symptoms can be effectively managed with a combination of lifestyle changes and in some cases, medications. Weight management is fundamental to the management of PCOS. Weight loss has been shown to improve fertility, reduce insulin resistance, which in turn, also reduces cardiovascular risk factors such as high blood pressure and cholesterol. 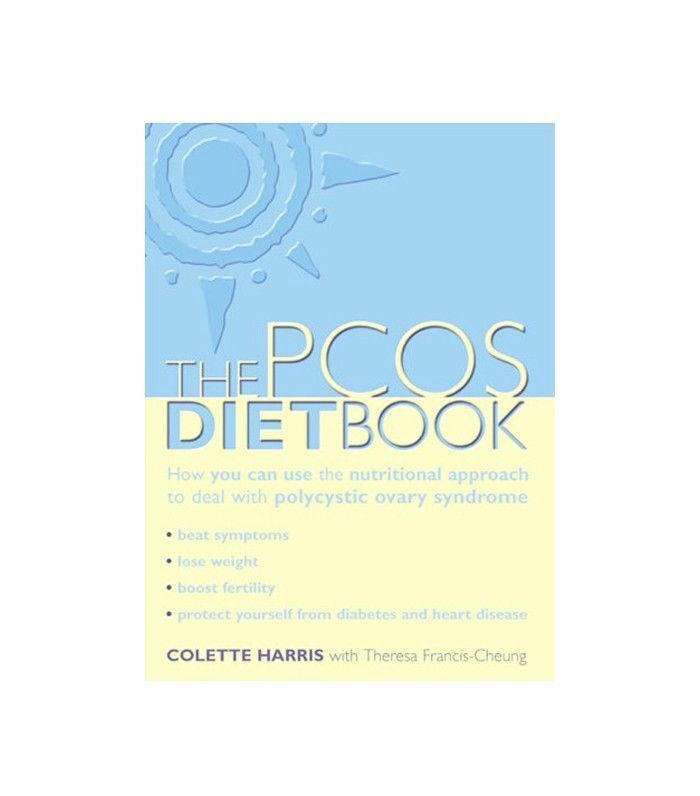 Following a low GI diet is recommended in patients with PCOS. 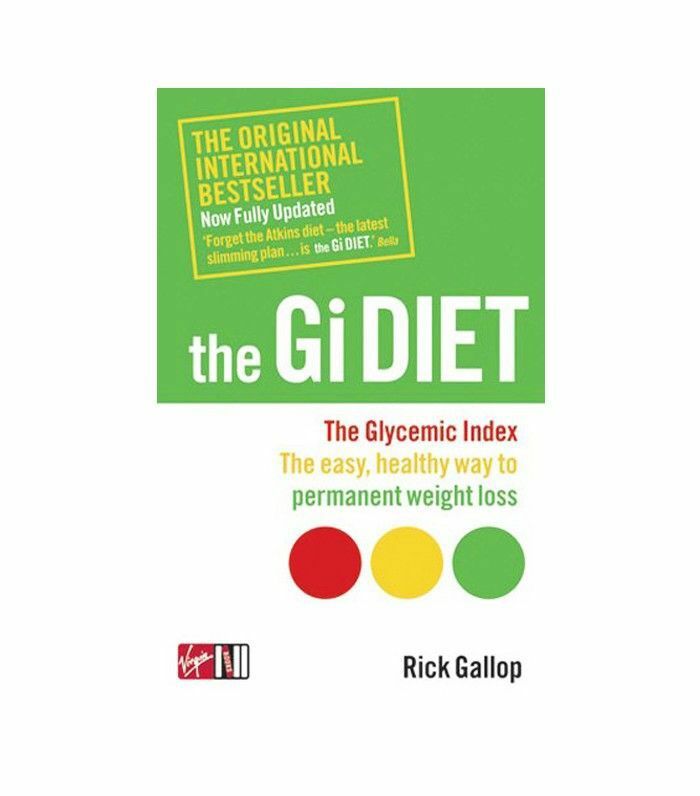 Not only does it aid weight loss, but it also helps avoids peaks and troughs in insulin levels which occur with a diet high in refined sugars and carbohydrates. When the insulin levels are effectively regulated with a low GI diet, the characteristic symptoms of PCOS driven by insulin and testosterone are significantly reduced when these hormone levels are re-balanced. There is a role for medication in combination with weight management, diet and exercise. The combined contraceptive pill can be used to control irregular periods. Metformin is a drug that is used to treat type two diabetes. It can also be prescribed, off license by a specialist to treat PCOS. It works by the principle of reducing glucose levels and reducing insulin resistance that, indirectly, helps to re-balance the hormone imbalance which drives PCOS. In women who experience problems conceiving secondary to PCOS, medications such as clomifene can be prescribed to induce ovulation and improve fertility. PCOS is a common condition and treatable condition. It is diagnosed by characteristic symptoms and supported by hormonal changes found on blood tests and typical cystic appearance of ovaries on an ultrasound scan. Although there is no cure, weight control, diet and lifestyle changes can all help re-balance your hormones, which helps to manage symptoms and improve your quality of life. Next up! Read Dr. Leonard's column and find out whether this is the reason you're tired all the time? Is Your Slow Metabolism Actually a Metabolic Disorder?